Don't Know What To Do ? A typical day of sightseeing in Tokyo can take you from historic temples to impressive neon-lit skyscrapers. Visit Japan’s tallest tower, for incredible views. Most of all, don’t miss out on the magic of Tokyo Disneyland as well as the world’s only Tokyo DisneySea! 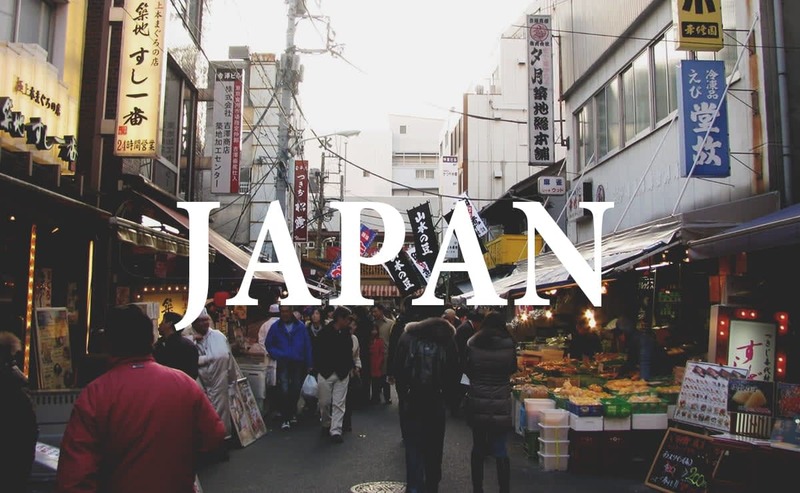 See More Fun Fact in Tokyo!! See More Fun Fact in Osaka!! 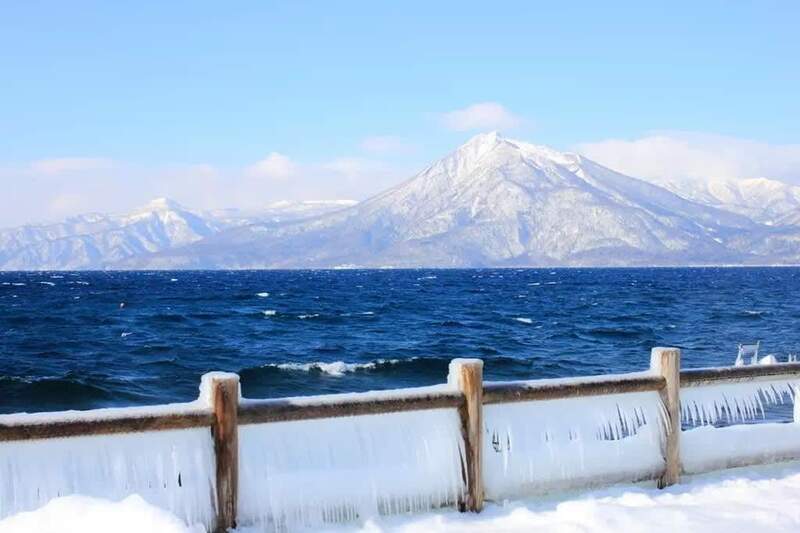 See More Fun Fact in Hokkaido!! Explore Japan’s best kept secrets with your Kintetsu Rail Pass! The Japanese transport system is notoriously confusing but yet we all know it’s the most efficient and cheapest way to get around! While we all know and love the usual hits in Osaka, Kyoto and Nara, there’s so much more to be explored. The Japanese transport system is known for its efficacy and also the many different networks. Japan Rail, Hankyu, subway and also Kintetsu lines, these trains all service the same destination. But sometimes, one station might be closer to certain attractions! If you’re looking for new sites to explore on your pilgrimage to the Kansai region, here are some hidden gems to get you started. 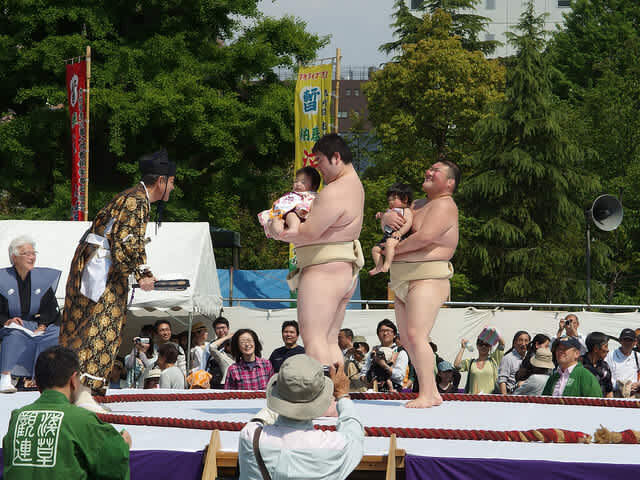 The best part is these places can be easily accessed with the Kintetsu Rail Pass! 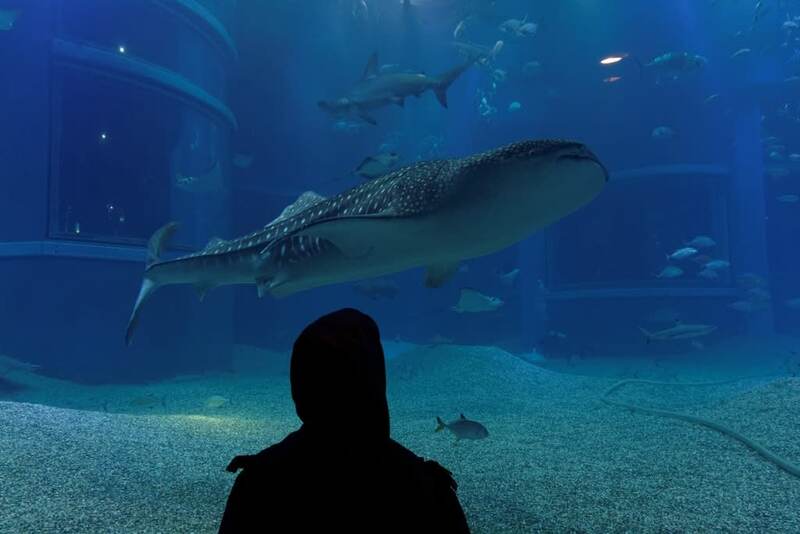 Visit the usual Osaka hotspots like Japan’s tallest skyscraper Harukas 300 and home to giant whale sharks Kaiyukan Aquarium! Not only does the Kintetsu Rail Pass takes you to these hotspots, it saves you the hassle of buying single trip tickets. If you need help deciding on which pass to get, check out our guide to the Kintetsu Rail Pass for more details. 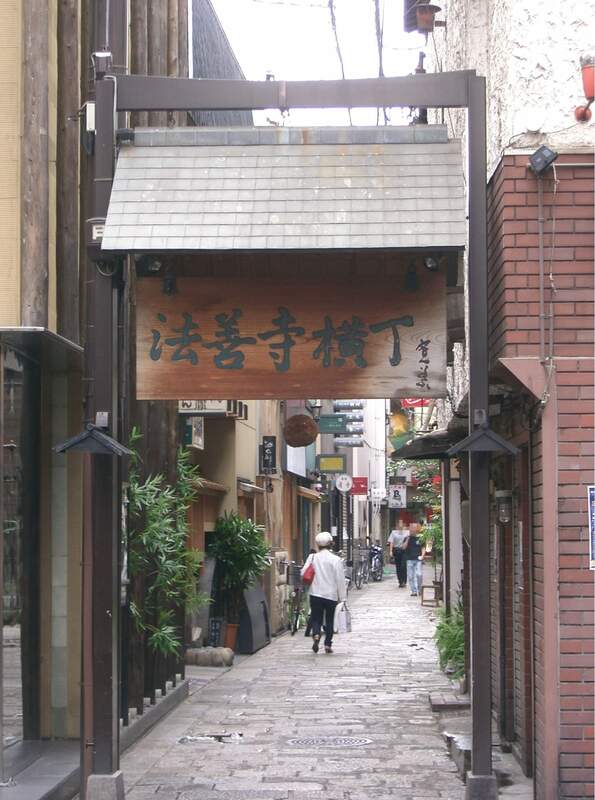 Located just a few blocks away from the iconic Glico man sign along the Dotonburi River, the Hozenji Yokochi Alley is your secret hideout from the crowds. This street is lined with traditional houses and charming little shops and restaurants. The most famous is a dessert store, Meoto Zenzai where you can get your sweet tooth satisfied. P.S. Legend has it that eating the zenzai dessert as a couple will bring you luck! But of course you can’t leave the Dotonburi area without a river cruise ride! 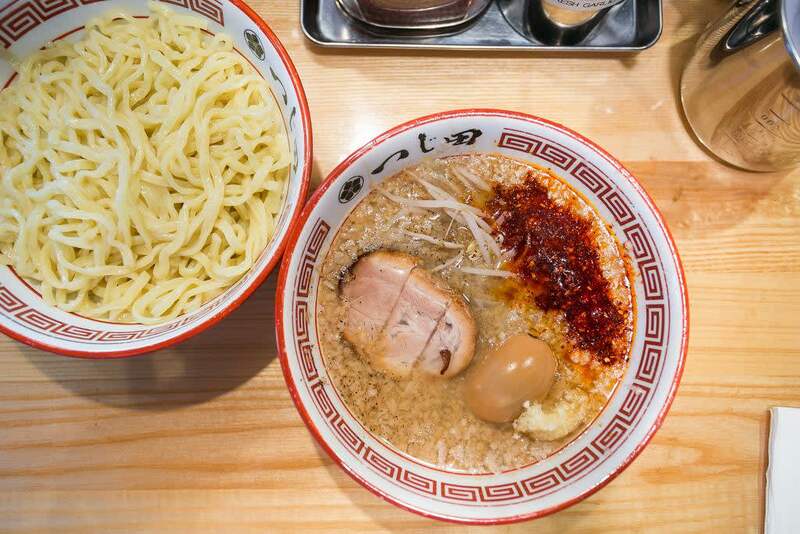 The Kintetsu Osaka Namba station will take you right to the heart of Dotonburi where the shopping streets are! From there, you can stroll along the river and grab a Takoyaki or two or stock up on souvenirs at Don Don Don Ki! 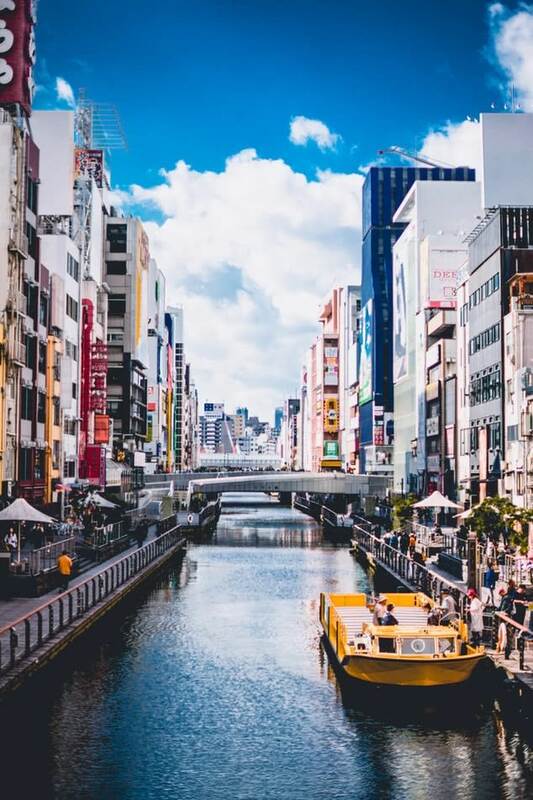 Klook your Osaka Amazing Pass and not only will you get a free ride on the river cruise, you’ll even get unlimited transport on the subways, metros and buses! 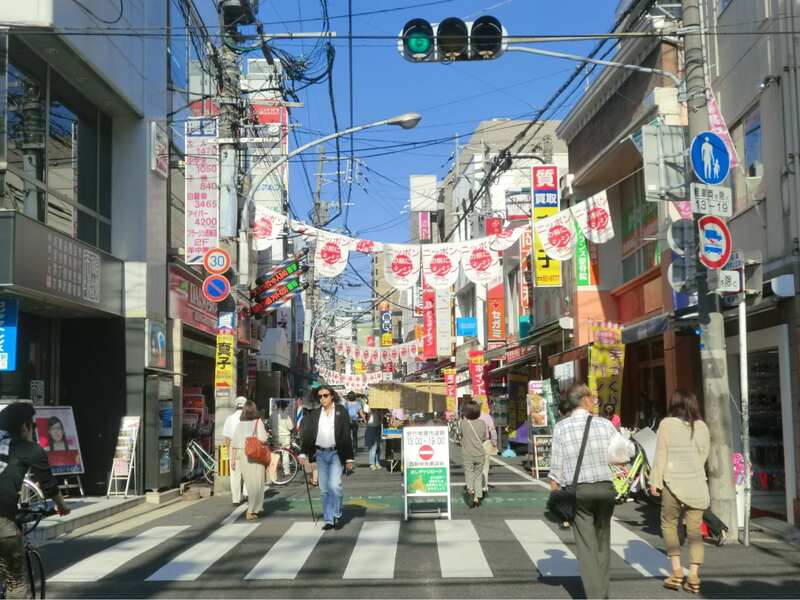 For the uninitiated, Shotengai is a local shopping street with rows of shops that carry everything residents in the area need. The Nipponbashi-suji Shotengai is the largest electronic product shopping area. Rivaling Akihabara in Tokyo, you can also find many animae stores where you can stock up on figurines and manga books! 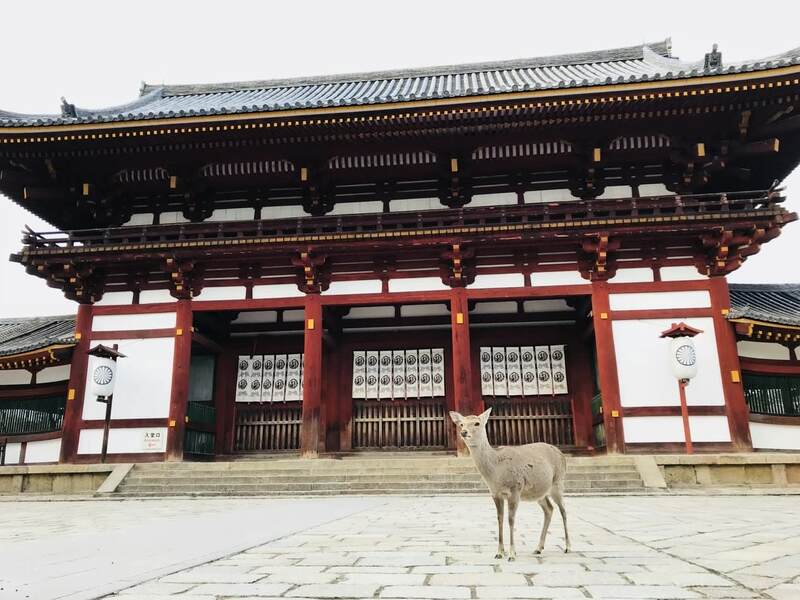 While many of us know Nara as the land of deers, there is so much more worth exploring beyond the doe eyed creatures. From amusement parks to cherry blossom towns, you’ll definitely want to see more than just deers. Visiting Nara is made easy with the Kintetsu Rail pass as it covers the Nara Kotsu Bus lines, taking you to Nara’s top attractions like the Todaiji Temple, Kasuga Taisha shrine and more. P.S. Did you know that the Kintetsu Nara station is only a 5 minute walk to the deer park whereas the other Nara stations can be up to a 20 minute walk away! Apart from being home to the Ikoma Sanjo Amusement Park, you can also enjoy a panoramic night view of Osaka! Located atop Mt Ikoma, after a day out at the amusement park, enjoy the firework show against the backdrop of the city lights. 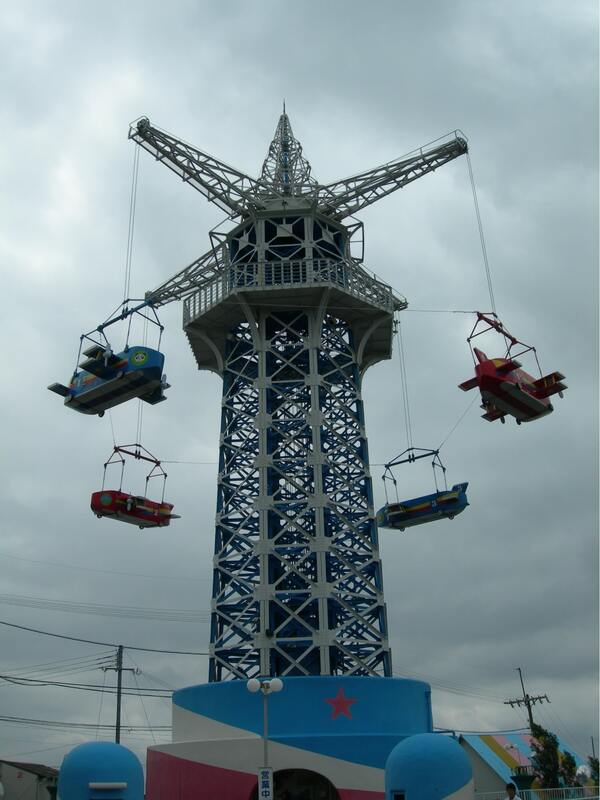 Did we mention that admission to the Ikoma Sanjo Amusement Park is free! 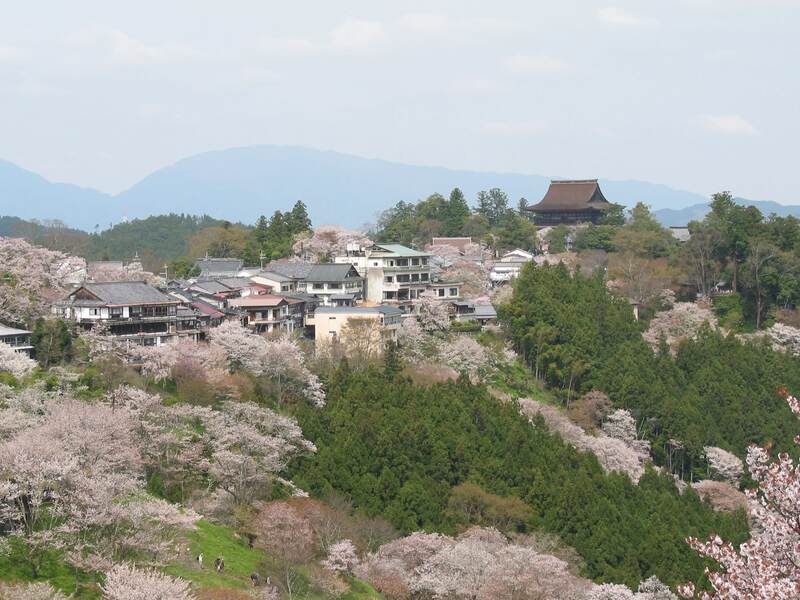 Mount Yoshino is Japan’s most famous cherry blossom spot with over 30,000 cherry trees planted along the slopes. However, even if you are not visiting during cherry blossom season, this UNESCO World Heritage Site is still worth a visit. Named the “Sacred Sites and Pilgrimage Routes in the Kii Mountain Range”, there are many shrines and temples to check out on your trip up. The Kintetsu Yoshino Line will take you straight to the Shimo Senbon where you can board the ropeway up to the entrance of the town. Plus, the Kintetsu line is the only direct train from Osaka! Head up to the top of Mount Gozaisho and enjoy the cool breeze while you take in the spectacular views! On a clear day, you can even see as far as Mount Fuji. If you’re up for it, hike up to the top before heading to the Yunoyama Onsen Hot Springs for a good soak. 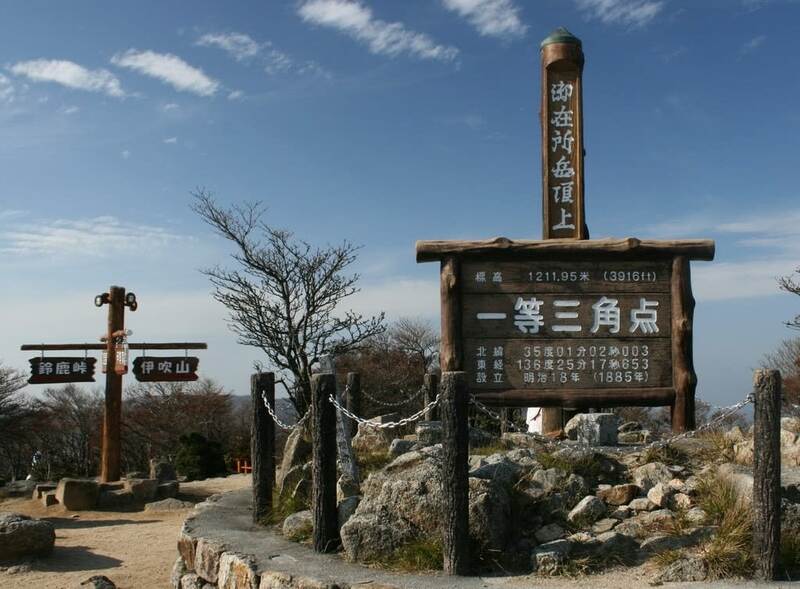 Otherwise, take the ropeway up to the top of the mountain and enjoy the views along the way. The Onsen is an 8 minute walk away from the nearest train station which is the Kintetsu Yunoyama station. Many of us have dreamt of running through a field of sunflowers, well now you can! Head to the Shima-shi Kanko Noen, also known as the tourist farm and see about 5000 sunflowers planted right before your eyes. 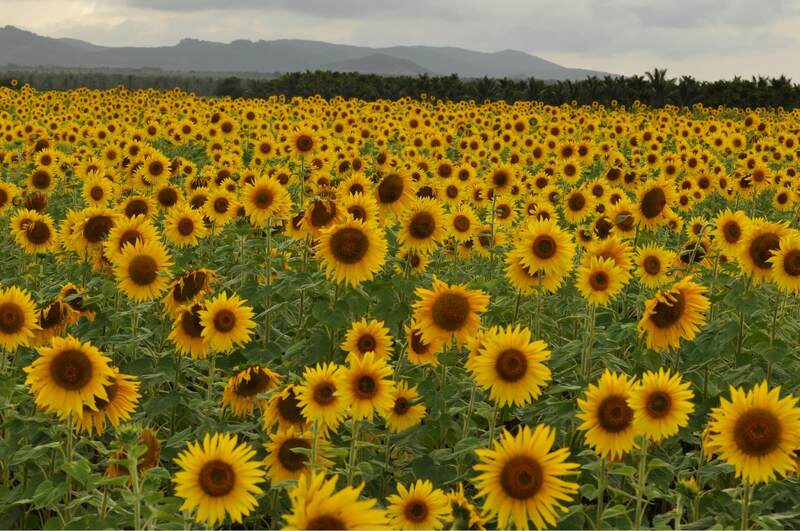 Stand in the middle of the sunflower fields for your million dollar photo moment! However, as with all good things, they don’t last very long. The sunflower season is usually from July to August so be sure check the city website for updates before heading down. If you head over from December to May, you won’t leave hungry because that is strawberry season! The Shima Spain Village, also known as Parque Espana in the Mie prefecture is definitely one of its kind! Located inside a national park, this little village has been landscaped to mimic that of the Andalusia region in Spain. 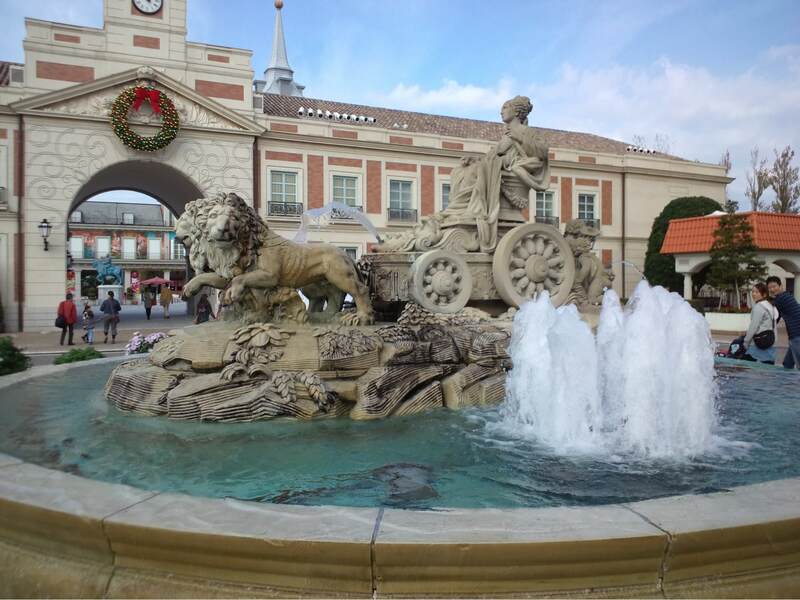 Enjoy the amusement park, soak in a hot spring, enjoy some Spanish cuisine or simply just stroll along these picturesque streets for a day out! If you’re heading here by train, the nearest station is the Kintetsu Shima Isobe station and there are free shuttle buses that take you to the village. Check out the park calendar for the opening hours before heading down. If walking through a carpet of lavender does not sound like heaven to you, we don’t know what will. 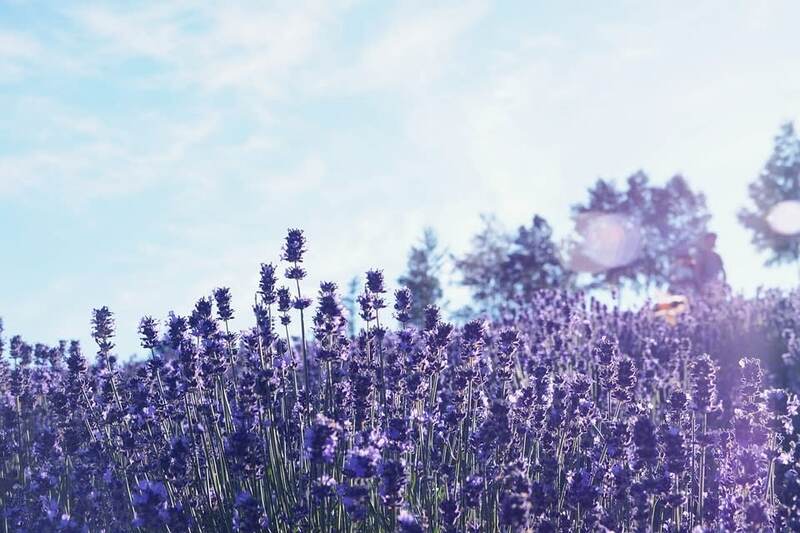 Breathe in the fresh lavender scent as you stroll through rows and rows of purple at the Menard Aoyama Resort Herb Garden. They also have hot springs for you to soak in after a long day of walking! To get here, hop onto the free shuttle buses from the Kintetsu Iga Kambe station. The Shogun Mound is located on the eastern mountains of Kyoto and the highlight of this place is definitely the observation deck. Enjoy clear views of Kyoto and even Osaka on clear days. 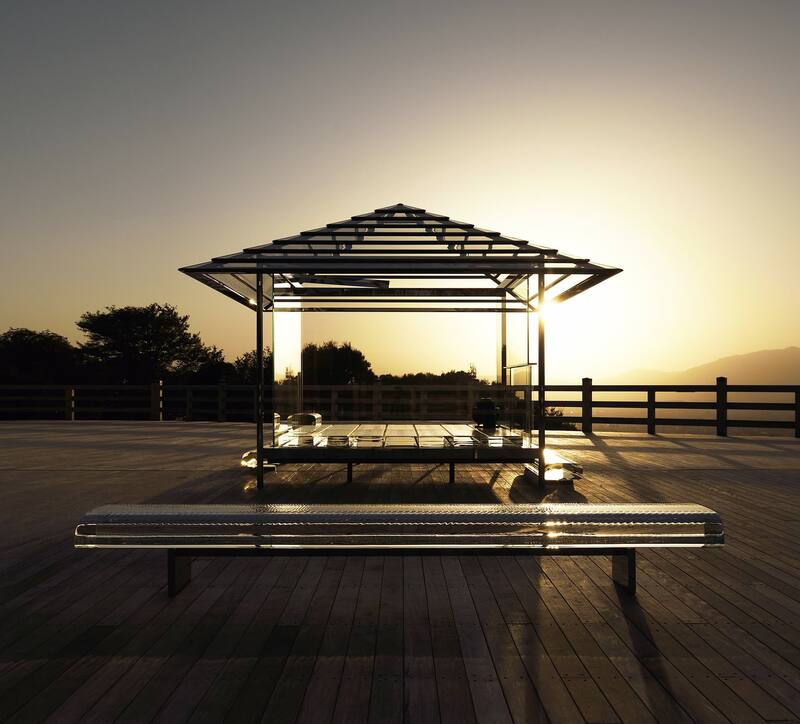 The glass tea house at the Shogun Mound makes for great pictures, especially at sunset! You can also take a hike up to the Shogunzuka viewpoint where you’ll get to enjoy the lush greenery as well as see landmarks like Japan’s largest bell along the way! This round trip hike will take about 2 hours and can be done by anyone in decent shape. You can begin your hike at Chion-in Temple in Southern Higashiyama. If you haven’t gotten enough of tea houses, visit the Taiho-an Tea House and savor some Matcha from the birthplace of green tea, Uji! 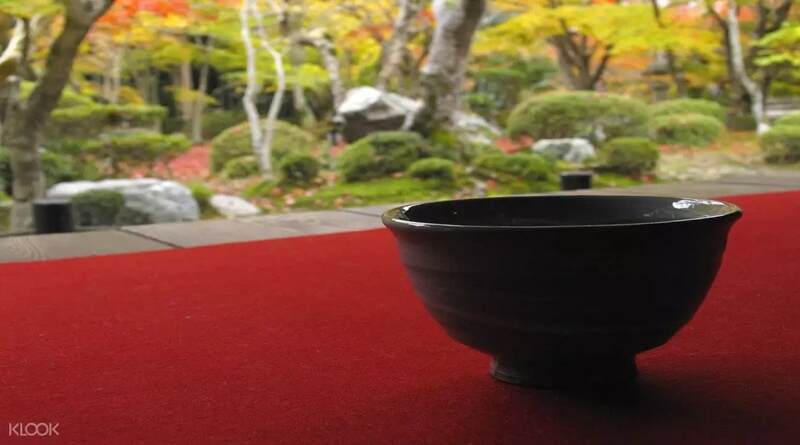 Participate in a traditional tea ceremony and learn about how the famous Uji Matcha was made. 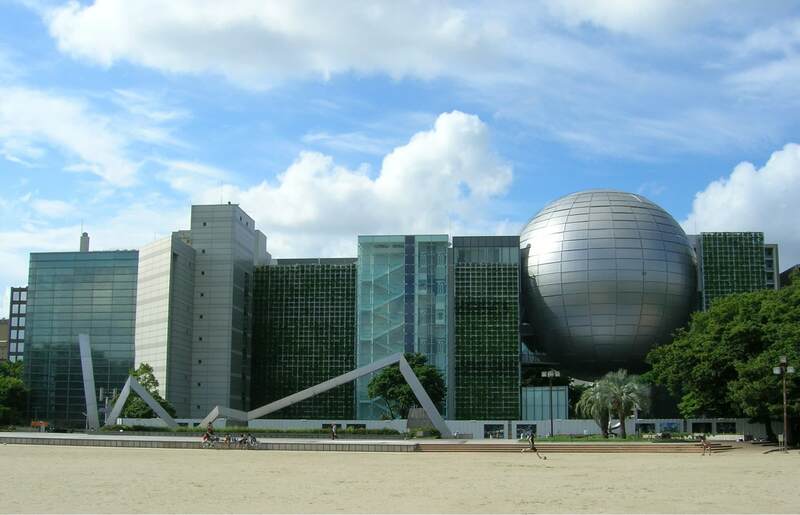 The Nagoya Science Museum is home to the largest planetarium in the world. This dome shaped landmark looks deceptively like the robot from the movie The Incredibles! With interactive displays like the “Tornado Lab”, the “Electric Discharge Lab” and the “Deep Freezing Lab,” there’s plenty to see and do. 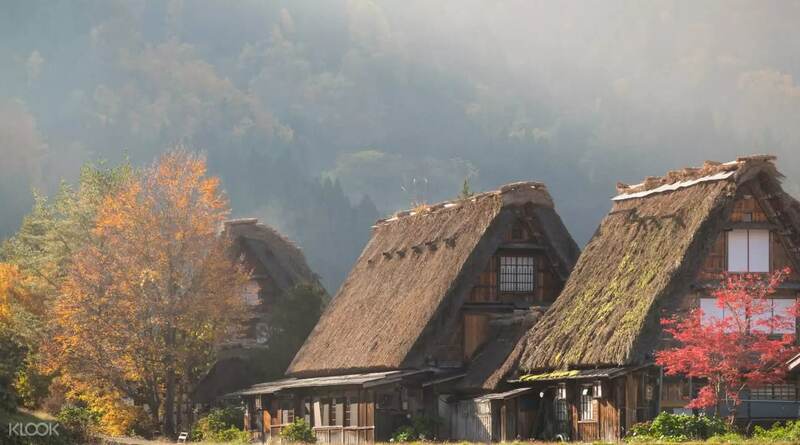 When in Nagoya, you definitely cannot miss visiting the postcard cities of Shirakawa and Takayama. The cute little steep sloped wooden houses against a backdrop of lush greenery screams photogenic! 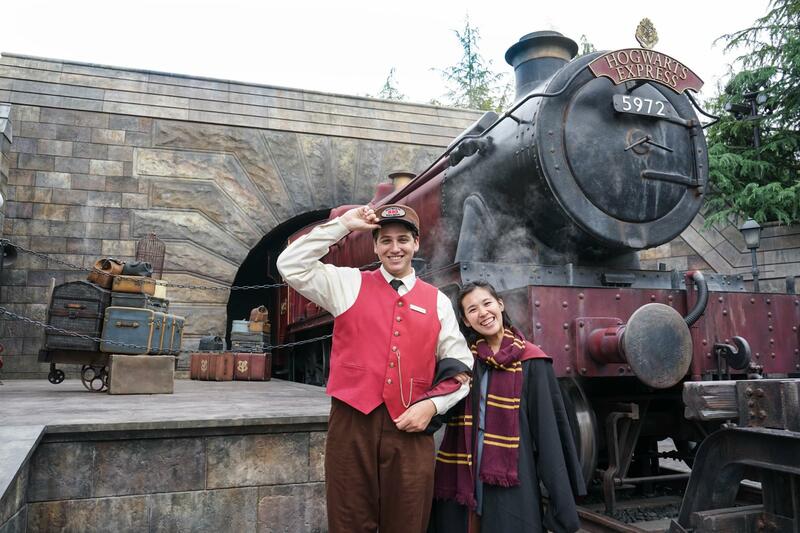 Apart from these secret spots, your visit to Osaka would not be complete without a visit to Universal Studios Japan. Don’t forget to Klook your tickets to skip the lines! You’ll also need an Osaka Amazing Pass for unlimited transport around Osaka as well as free entry into these attractions.